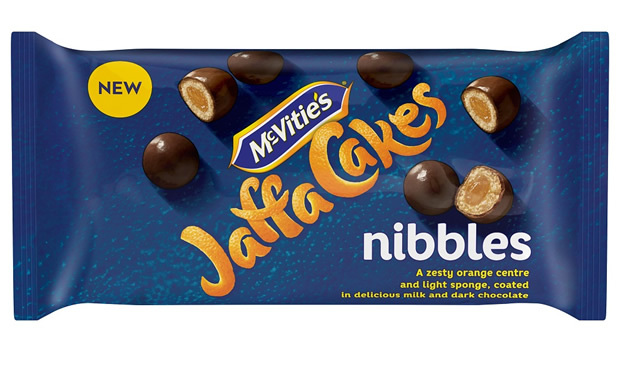 pladis, the global snacking company behind some of the UK’s most loved and iconic brands, is expanding its £54 million household brand, Jaffa Cakes, into new territory with the launch of Jaffa Cakes Nibbles. Launching in early January 2019, the newcomer will offer consumers the familiar zesty orange centre and light sponge, coated in delicious milk and dark chocolate in a moreish, bite-sized format. Perfect for sharing or on-the-go, Jaffa Cakes Nibbles will look to capture shoppers seeking a sweet treat at any time of the day. A store-cupboard staple among millions of UK consumers, almost a third (31%) of UK households buy into Jaffa Cakes. The launch comes as pladis UK&I introduces an eye-catching new look for the Jaffa Cakes brand. The updated pack design aims to refresh and modernise the brand by emphasising its distinctive and playful cues, such as the zesty orange. 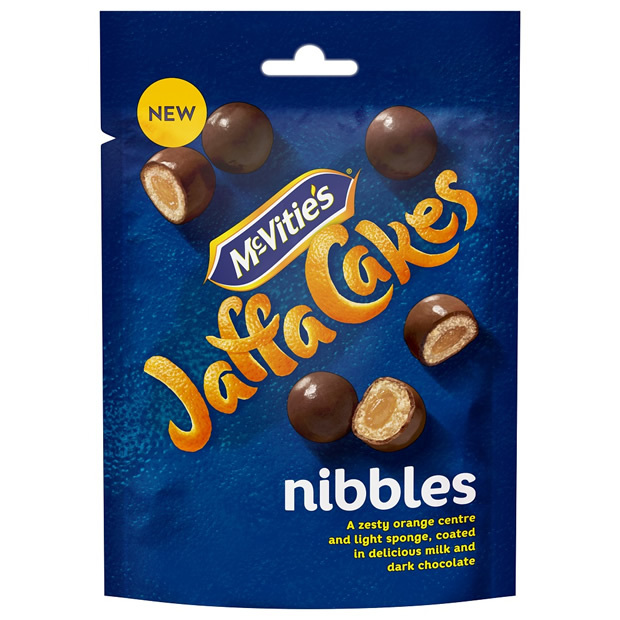 McVitie’s Jaffa Cakes Nibbles will be available in a 100g sharing pouch, as well as a 39g on-the-go handy pack with an RSP of £1.50 and £0.69 respectively. Both packs are recyclable via pladis’ partnership with Terracycle (www.terracycle.co.uk). The range will be available from 7 January 2019 across all major retailers nationwide.